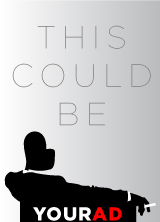 “The Physicists” is an absurd comedy about dark political matters. It takes place in an insane asylum where two patients strongly believe that they are the physicists Isaac Newton and Albert Einstein while a third patient believes that he is speaking to King Solomon. The play begins as a murder investigation unfolds after Einstein murders the nurse who used to care for him. 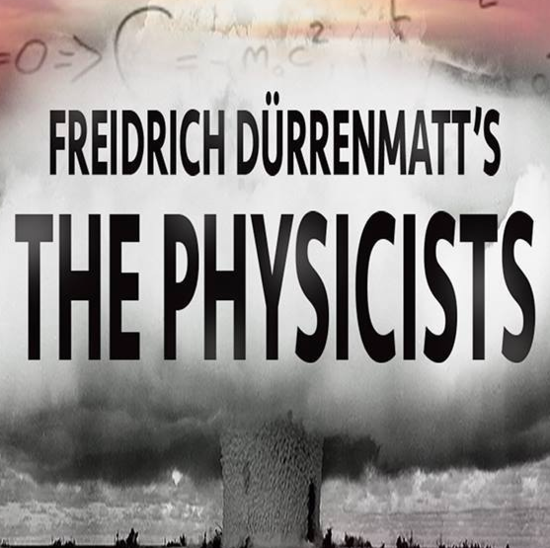 “The Physicists,” written in 1961 by Friedrich Durrenmat (The Visit) is thought provoking, disturbing, and hilarious all at the same time and now brought to American audiences during a political climate that cannot be more fitting.